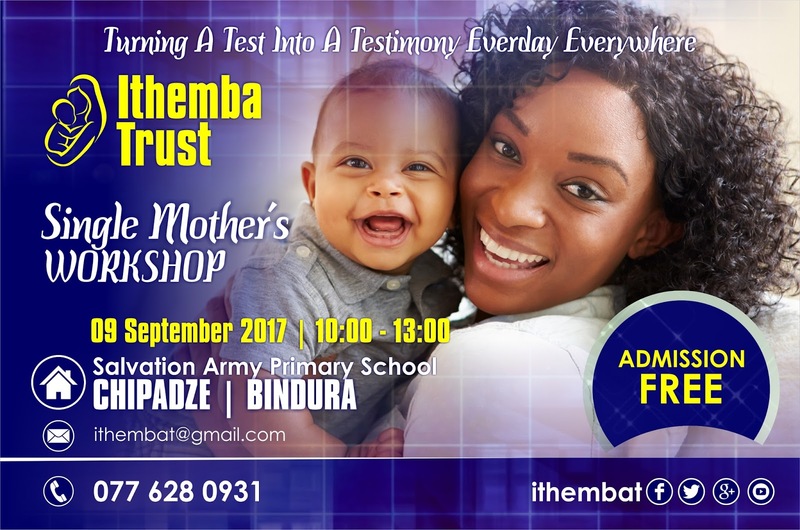 lthemba Trust is a non-profit making organisation whose prime objectives is to empower single women and youth by making them realise their full potential and reach their destiny through training in different empowerment projects, social education and basic health education. - It is a workshop that has been designed to provide fresh strength, knowledge, inspiration and motivation to single-parent women to renew their lives, hopes, dreams and goals. - It is designed to provide a constellation of information, resources and a strong network of support to single mothers from all walks of life and their children. Venue: Salvation Army Primary School. Direction: Drive straight from Bindura CBD towards Chipadze location then you take the first right turn jus after a railway line. Drive straight along that road and turn right at the second right turn off automatically you will see the Salvation Primary School there will be ushers on the gate who will direct them to the hall. ​Our Worshop Theme: "Turning A Test Into A Testimony Everyday Everywhere." 1. Teachings on Emotional healing through prayer and forgiveness. Stand by Single Mothers! : Remember being a single mother is twice the stress, twice the pain and twice the work lets turn that test into a testimony. Because … EVERY SINGLE MOTHER MATTERS! 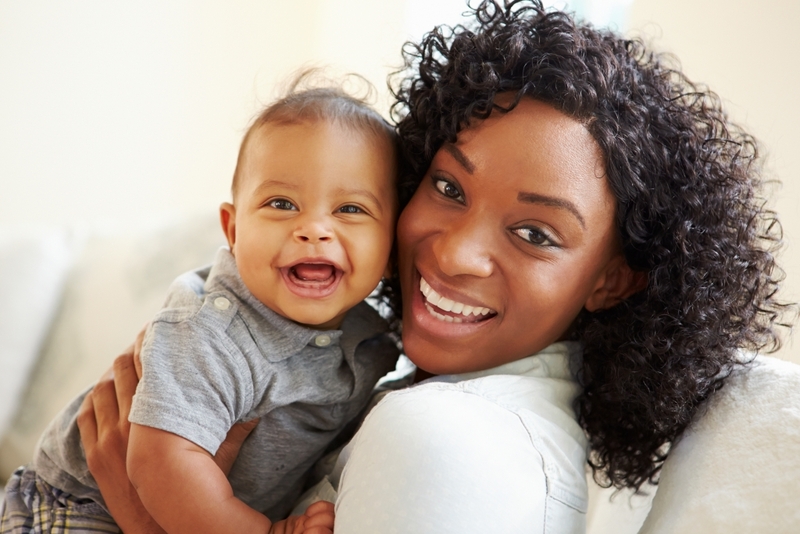 We are committed to recognise and affirm unique and intrinsic worth of each individual by providing a platform for single mothers and youth to fulfill their God given purpose in life. Thereby enriching the lives of each and every individual we touch.